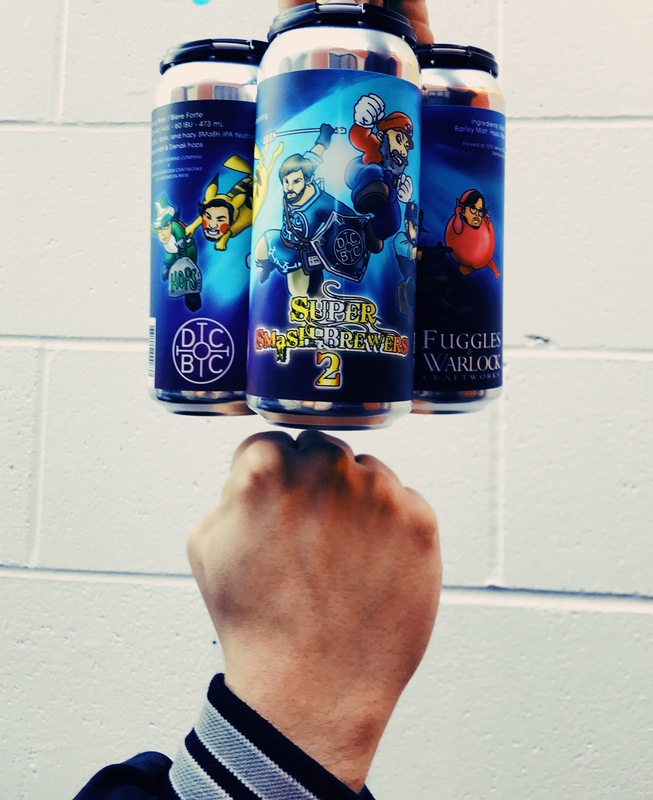 New from Doans Brewing and Fuggles & Warlock, the perfect companion to this Friday’s game release! Dank and citrus, this hazy IPA will have you unlocking all sorts of new characters. Cheers!